Truckers really need to READ warning signs. 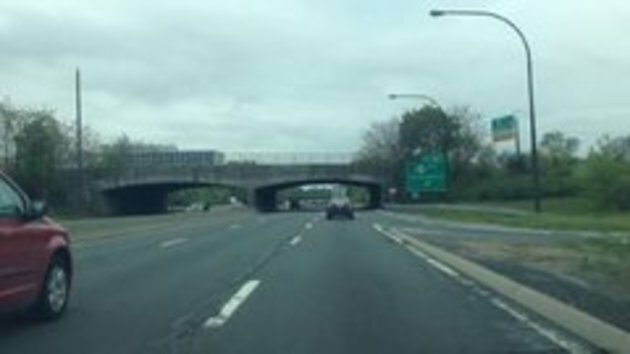 At 0:21 the sign reads 13'3" bridge clearance ahead. At 0:33 the sign reads 10'5" bridge clearance ahead. overhead clearance for two bridges so close together. #8 I think you are agreeing with me..............you are agreeing with me aren't you? #1 OFC its stupid. Lowest should be stated at 1st interdiction. I believe lorry driver wasnt english as 1st language and therefore not familiar to british unit system.